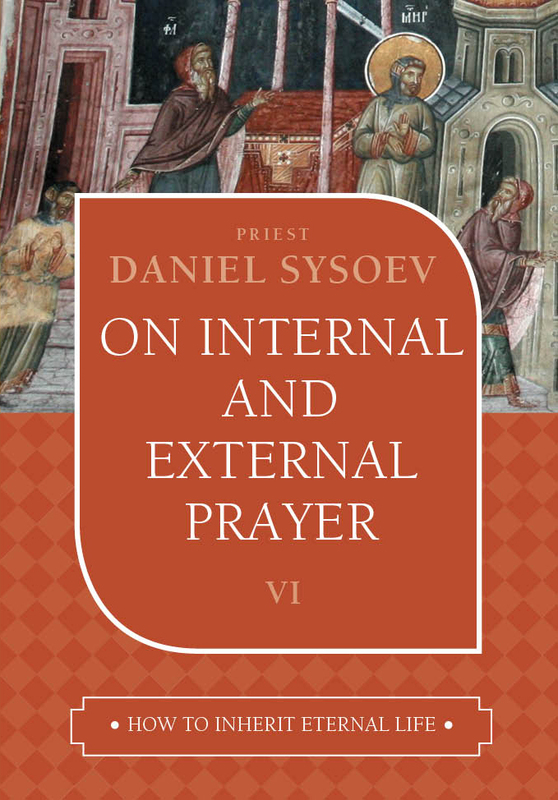 Prayer is the raising of the mind and heart to God. 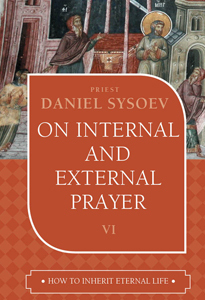 There is a heart that is the focal point of our spirit, and into it we must enter during prayer. 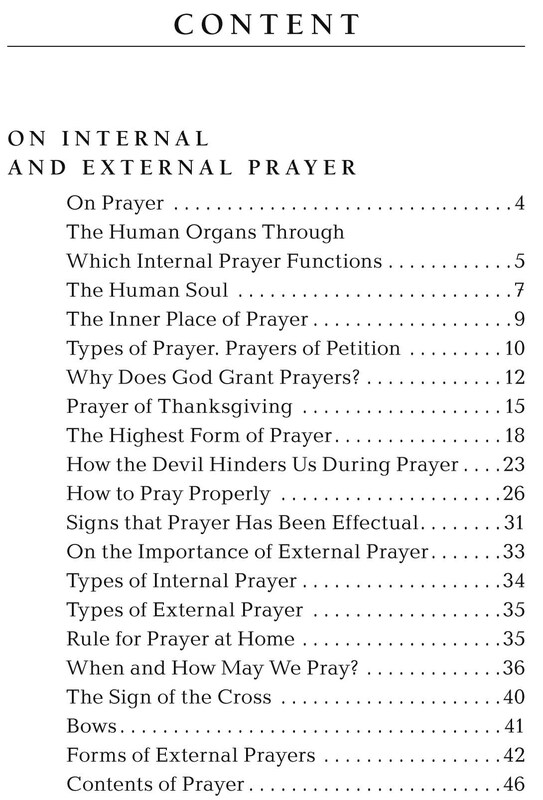 Prayer however must involve not only the soul, but also the body, which is an integral part of our identity. 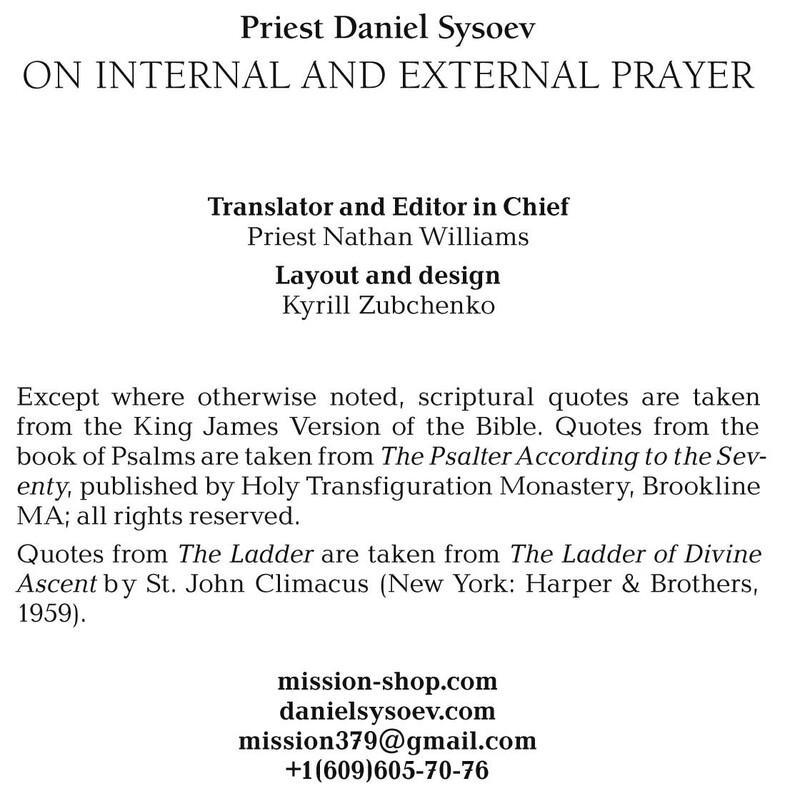 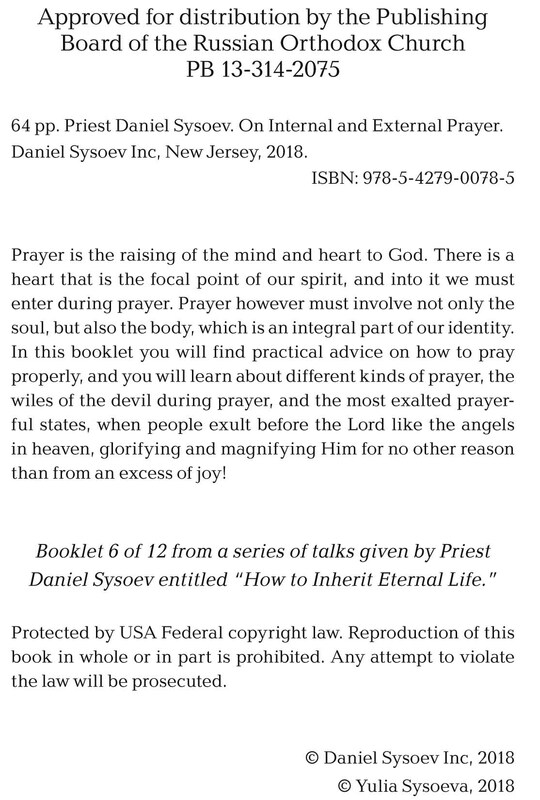 In this booklet you will find practical advice on how to pray properly, and you will learn about different kinds of prayer, the wiles of the devil during prayer, and the most exalted prayerful states, when people exult before the Lord like the angels in heaven, glorifying and magnifying Him for no other reason than from an excess of joy!